In just five minutes you can help to secure a healthier future for horses. The National Equine Health Survey (NEHS) is a short, snapshot survey of general horse health that is already helping to make an important difference to the health and welfare of horses and ponies. 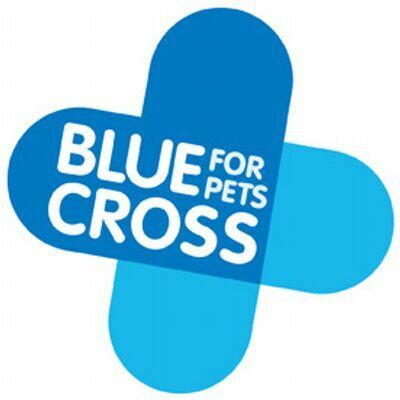 It is run by leading charity Blue Cross, in partnership with BEVA, and with the support of many of the country’s leading equestrian charities and organisations. It takes no more than five minutes to complete the survey online and all details remain anonymous so there’s nothing to stop you registering now. Over the past five years NEHS has developed to become one of the UK’s most significant endemic disease monitoring initiatives. The results are referenced in leading veterinary and equestrian publications and papers and are regarded as valuable benchmarks for our general knowledge of horse health. Last year survey records were returned for almost 15,000 horses ponies, donkeys and mules. A key finding in 2015 was that lameness is three times more likely to be caused by conditions such as osteoarthritis in the limb rather than problems in the foot. In addition almost a quarter of horses were recorded as overweight or obese, continuing the upward trend shown in previous years. The consistent pattern of results year on year shows that evidence rather than opinion is now being generated by report, helping owners and experts to understand and improve the health of the country’s horses. Zoetis UK Ltd and Dodson & Horrell are generously sponsoring NEHS to help Blue Cross cover the costs of running the scheme. Equestrian organisation that have pledged their support include the ABRS, BEF, BETA, BHS, BSJA, Equestrian Needs, HAPPA, Horses4Homes, Horse Trust, LANTRA, Mare and Foal Sanctuary, Metropolitan Mounted Police, NEWC, Pet id equine, Redwings, Rossdales, RSPCA, SWHP, TBA, World Horse Welfare and WPCS.